My name is Marek Musielak. I've started my adventure with professional software development in 2005. I've been implementing Sitecore solutions for demanding and front-page clients for 8 years. 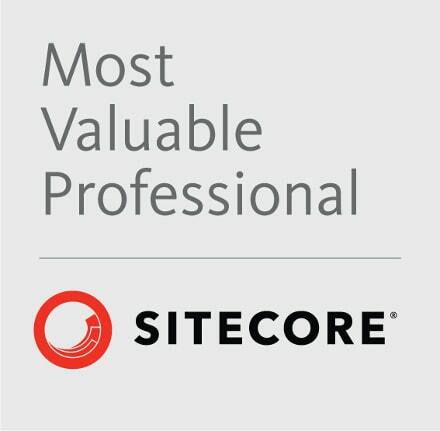 My passion to share knowledge and Sitecore expertise were acknowledged by rewarding me with Sitecore Technology MVP title for the sixth consecutive year in a row. 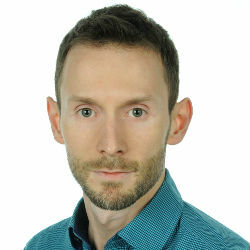 In 2014 I founded my own Sitecore consulting agency: Skillcore Limited.